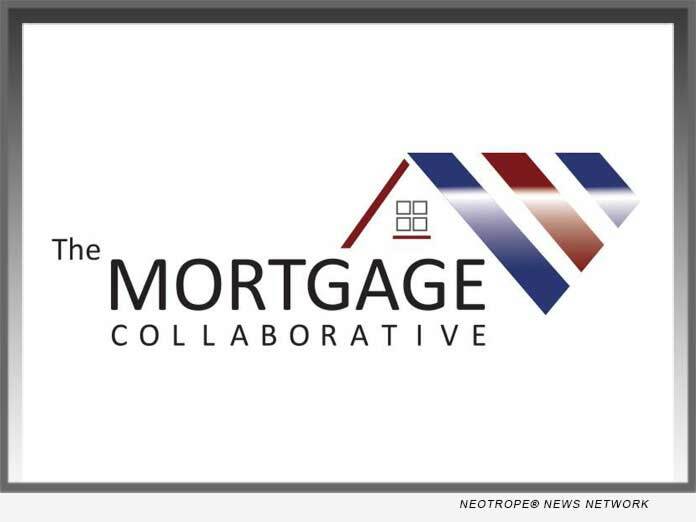 SAN DIEGO, Calif. /California Newswire/ — The Mortgage Collaborative (TMC), the nation’s only independent mortgage cooperative, announced a new partnership with east-coast based CPA and advisory firm, ACS Accounting. The new relationship with ACS, adds another best-in-class tax and accounting firm to their preferred partner network. ACS’s mission is to stay on the cutting edge of the planning and compliance issues that directly affect the mortgage banking community. ACS’s professionals receive specialized training and deliver specialized services to your Company. With a team of consummate professionals, ACS has established a niche in this market by securing the best resources and by forging relationships with all the key organizations and members in the mortgage industry. ACS’s client base includes Independent Mortgage Bankers, Private Lenders, Securities and Real Estate Hedge Funds. The constantly changing regulatory environment has created unique challenges to mortgage bankers in their desire to remain compliant with the various organizations that govern them. Acquavella, Chiarelli, Shuster, LLP (ACS) is a full-service boutique accounting firm performing accounting, auditing, business management, tax and advisory services to the Mortgage Banking industry. We pride ourselves on servicing clients whether they are in a start-up mode or have an established business through years of dedication and hard work. Our commitment to our clients’ success is the key to ACS’s success. We enjoy the rewarding experience of seeing our services maximize our clients’ financial success.